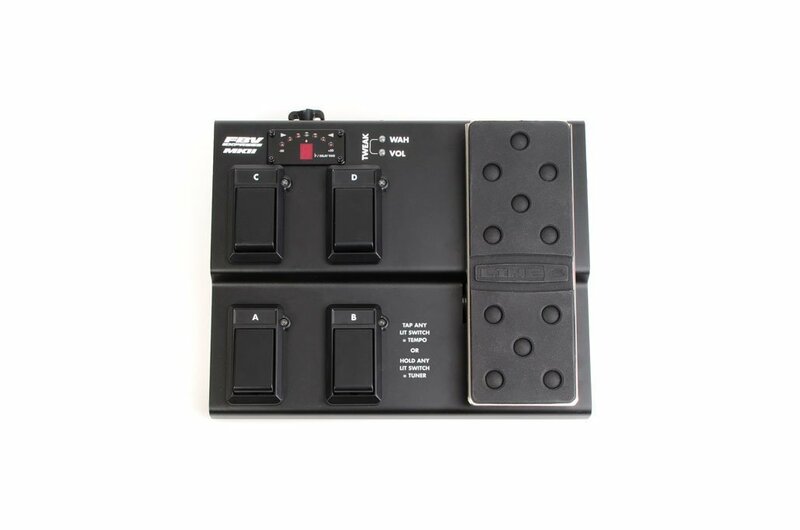 Get hands-free channel switching and more for your Line 6 amp and POD® with the FBV Express™ MkII foot controller! The steel foot switches make it easy to store and select four channel presets, to synchronize time-based effects with Tap Tempo, and to activate the chromatic tuner. The burly, full-sized volume/wah pedal feels solid under your foot and features plenty of grip. FBV Express MkII connects to your Line 6 amp or POD via the included locking RJ-45 cable. It pairs perfectly with Spider® IV and Spider Valve™ MkII guitar amplifiers to offer complete, hands-free control of the looper, pitch-shifter and other on-board amplifier effects. FBV Express MkII is compatible with most Line 6 amplifiers and POD processors.